This week no less than three news about the arctic hit my aggregator. 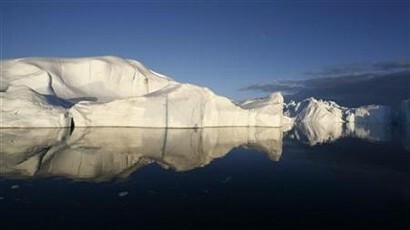 First and foremost the WWF released a new report on how the melting of the pole could threaten no less than a quarter of the human population. The second one is about Mr. Ban Ki-moon – the UN secretary general – who visited the polar ice rim to assess the melting and urge our elected representatives to seal the deal in Copenhagen. Last but not least, a new research shows that Human activity and greenhouse gases emissiosn has stopped a 12,000 years cooling phase of this pole.